With MiFID II expected to see a surge in block trading activity, Turquoise’s decline in value traded in the first half of this year comes as a surprise. The London Stock Exchange-owned (LSE) Turquoise saw its value traded plummet in the first half of this year, despite the MiFID II implementation deadline mere months away. Turquoise’s value traded declined 27% from €759 billion during the first six months of 2016, to just €556 billion in the same period this year. Similarly, average daily value traded fell from €6 billion in the first half of 2016, to just €4.4 billion. LSE said volumes were down in the first half of this year when compared to the surge in market activity caused by the UK’s referendum and decision to exit the European Union during this period last year. Turquoise Plato Block Discovery also posted a record in terms of monthly value traded in July this year to €6.5 billion up 3% from the previous record set in June, the exchange group added. 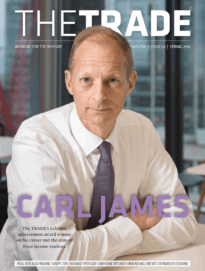 The capital markets business posted a 4% increase in revenues for the six months ended June this year, with a 6% rise in gross profits to £181 million. The stunt in growth at Turquoise comes as a surprise as its large-in-scale service is a major part of the business and MiFID II’s restrictions on dark trading is widely expected to cause a shift towards block trading. 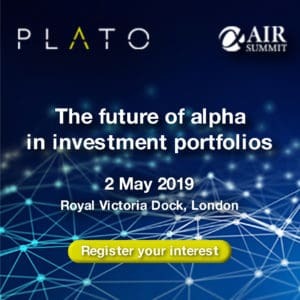 Since its rebrand to become Turquoise Plato in September 2016, the block trading venture has seen significant growth in activity and client onboarding, breaking its daily and weekly records on a seemingly monthly basis. However, various exchange operators and financial services firms have since launched similar block trading initiatives to rival Turquoise, including Bats Europe, Euronext and Liquidnet. Bats’ LIS platform reported record activity just four months after its launch, as the likes of JP Morgan, Credit Suisse and Deutsche Bank all signed up to use the service. 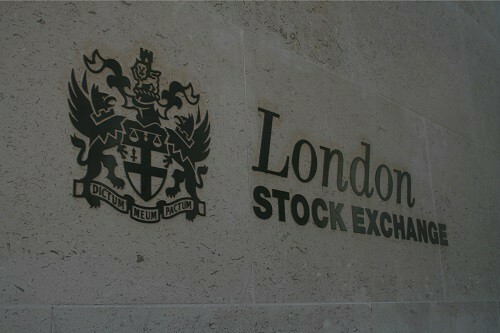 Discussing the half-year results, chief executive at the exchange, Xavier Rolet, explained LSE “remains well placed, diversified both by business activity and by geography”. “Our open access approach and strong customer partnerships also position us well for the implementation of MiFID II, starting in just over 20 weeks' time."